Ask the spectator to name any card and produce it pretty much instantly from a truly shuffled deck of cards. The dream of every card magician. 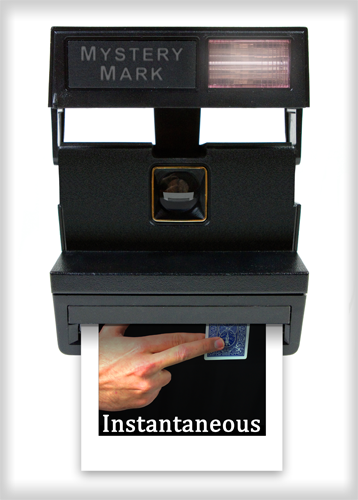 'Instantaneous' is just that. No setups, no gimmicks, no stooges, no hidden trapdoors or mirrors, just an ordinary deck of playing cards and a magician who would very likely be blindfolded too. This is Mark's independent and clean take on something that is usually accomplished in very dirty ways. Damn Mark. How can I NOT support you and your tutorials if you make it so much more boss than before!? 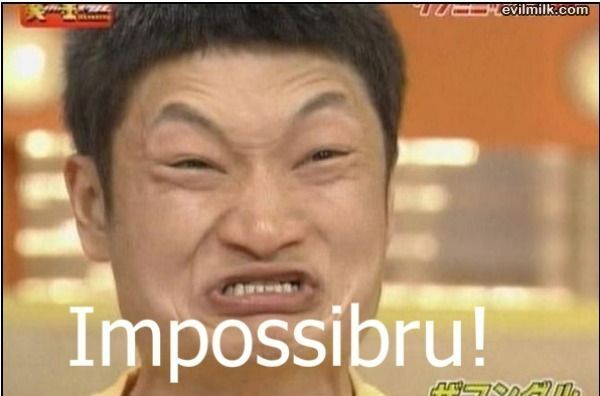 I'll make sure I'll get the "IMPOSSIBRU!" reaction below with it! I think I saw something, but if the spectator can truly name any card, I have no idea how that "something" would get you anywhere... If I was Penn or Teller, you would definitely go to Vegas. I second that comment Albert. but you can third it!.. HAH! Don't forget there's always "help from the spirit world" and of course "additional hidden limbs". People always forget about those, and did he mention them? No. This is so amazing! I will definetely use it! Thanks Mark for that great release! Is this table only or can it be performed in the hands? There is no need for a table at all. 'Instantaneous' is to be performed in the hands. Mark, how long did it take you to create such an amazing effect? Definitely worth the buy. Not only do you get the routine/main trick as performed in the video, but you also get detailed explanations of many other moves that can be applied to countless other tricks and routines as well. There is something in here for everyone! Can the spectator actually name out any card?